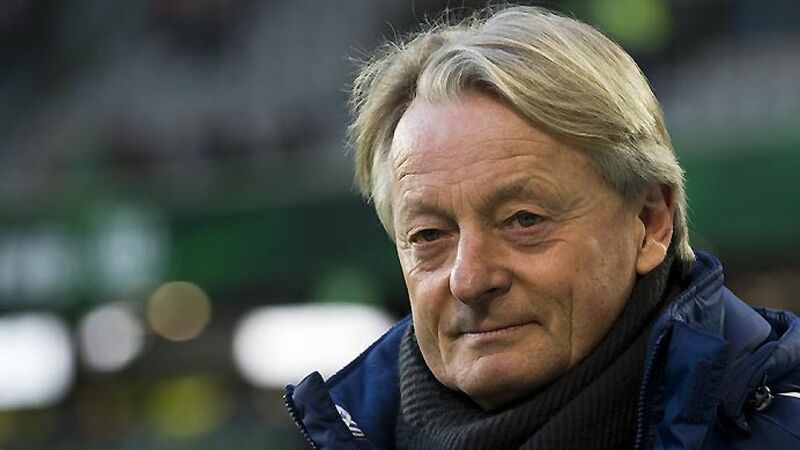 Wolfsburg - Lorenz-Günther Köstner and his assistant Alexander Strehmel will be stepping back to their duties in charge of the VfL Wolfsburg Under-23 team for the second half of the season. Köstner has been head coach in an interim capacity since the Wolves parted company with Felix Magath on October 25th. "Lorenz-Günther Köstner and Alexander Strehmel have lifted the team away from the relegation zone and . I'd like to thank them for that on behalf of VfL Wolfsburg and likewise thank Lorenz for making himself available as interim coach for the second time," said sporting director Klaus Allofs, referring to Köstner's previous stint in the top job in 2010. “When I started, we said we'd analyse the situation and act appropriately," said Köstner on Thursday after taking his leave of the senior team. "Now we've agreed that the winter break is the right point in time to make this decision. I'm glad that we were able to end our tenure on a positive note." "I took charge of the players at a very difficult stage and for all the setbacks, it's been really enjoyable working in the Bundesliga again," the 60-year-old tactician said. "I'd like to thank the club management for the faith they have shown in me once again. Now, my focus is back on the Under-23s but it goes without saying that I wish the team all the best and hopefully they can go all the way to [the Cup final in] Berlin."